Locksmiths Corby have been established in the Corby area since 2010, and have been proud to serve local residents and businesses for the last 8 years. Our service is based on a model of trust, affordability, and reliability – so you always know that when you need a locksmith in Corby in an emergency, we’re going to be available. 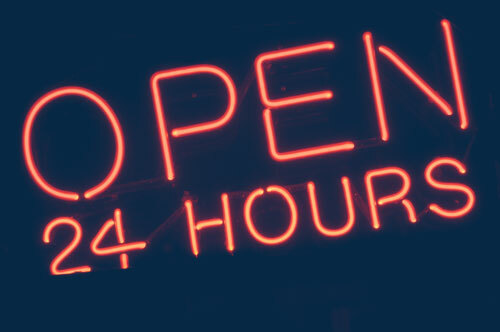 Operating as a 24/7 locksmith means that we’re on hand, day or night, to take care of lock changes, lock emergencies, and lock outs, all hours of the day. We provide a guaranteed service, at competitive and cheap Corby locksmith prices, with services that are able to cover all your residential and commercial lock requirements. 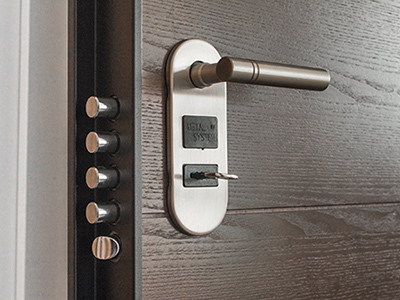 If you need emergency locksmith services in the Corby area, require lock repair, replacement, and security upgrades, or need professional advice about the security of your locks, never hesitate to contact Locksmiths Corby. Lock emergencies are almost always very stressful occasions, whether you’ve lost your keys, your key has jammed in the lock, or you’ve been a victim of a break in. 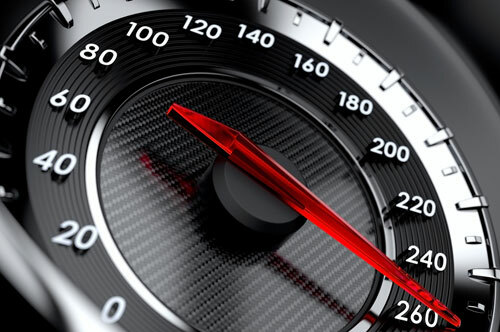 It’s our main goal here at Locksmiths Corby to relieve as much stress as possible by offering a rapid response. 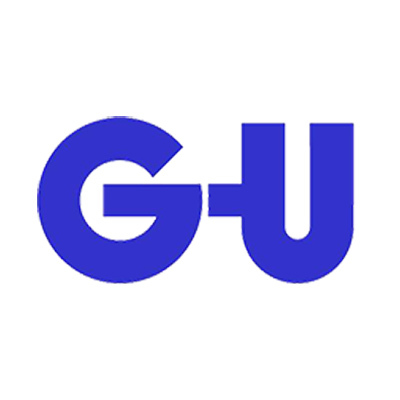 When you make us your go-to emergency locksmith, you’re getting a service that you can rely on day or night to replace/repair your locks, help you to gain entry, or replace lost/stolen keys. 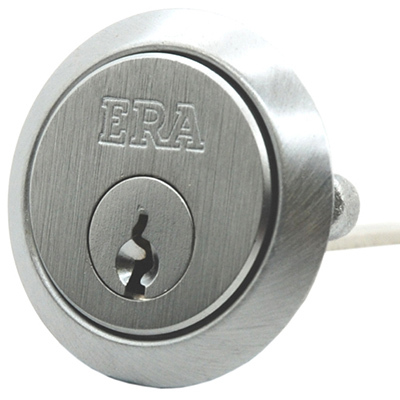 Whether you’re locked out or need damaged locks replaced to British Standard, we have you covered. 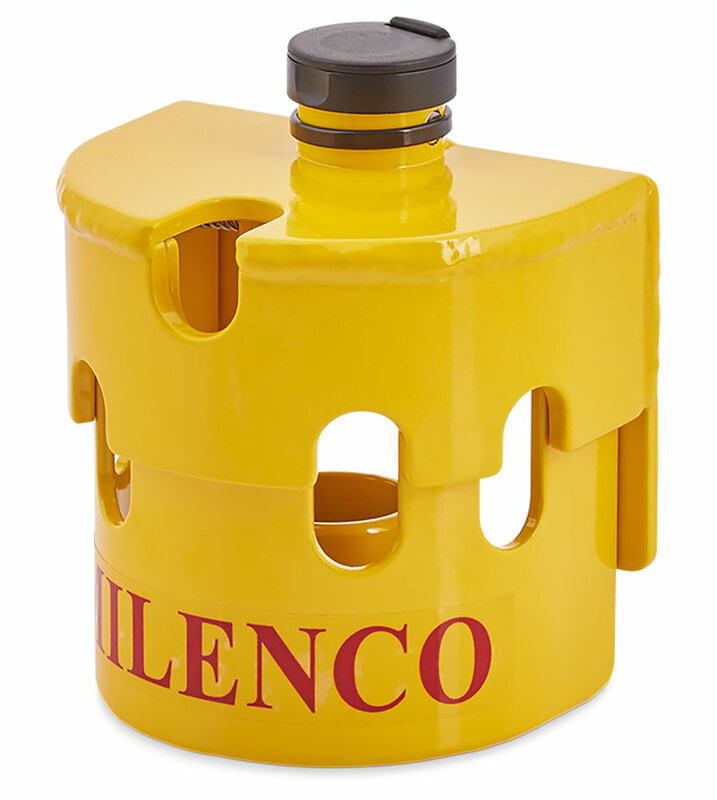 Contact us today for any lock emergency and not only will we be with you as quickly as possible but the call out charge will be completely free. 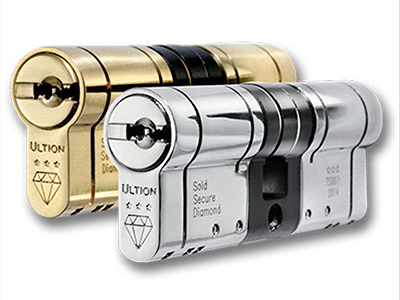 Our residential locksmith services cover every lock problem that you could face at home, from problems with front door locks to home security gate locks, Yale locks and Ultion lock upgrades. At Locksmiths Corby we can repair your locks, replace interior and exterior locks, and perform high-security upgrades to keep your property safe. Residential locks are relied upon every day to keep our homes safe; so, rely on Locksmiths Corby to help you to ensure that your locks are up to the task of keeping your home secure. 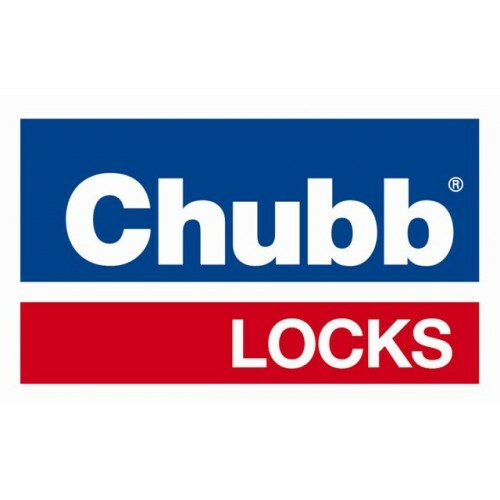 Commercial locks are an incredibly varied mix, but at Locksmiths Corby we have the experience and expertise to ensure that your locks are in perfect working order. 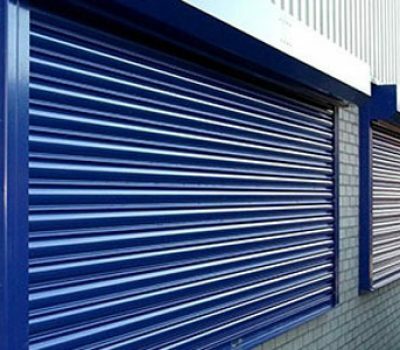 We cover locks on roller shutters, window security locks, and all locks for security gates. Whether you have a master key system, outdated locks on outbuildings, or lock issues on interior doors, just one call to Locksmiths Corby will ensure that your locks are brought back up to a suitable standard. 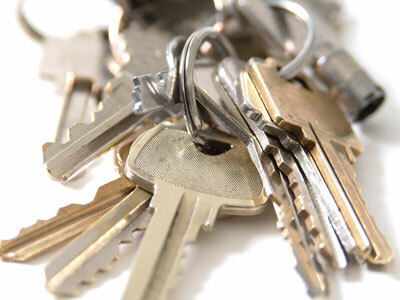 From problems with internal door locks in offices to issues with commercial key fob access, if you need the services of expert locksmiths in Corby, Locksmiths Corby are the local professionals to call, day or night. Locksmiths Corby may be a competitively priced cheap locksmith, but our services are guaranteed to be of the highest quality, whether you call us out in the middle of the night or during lunch time hours. We pride ourselves on providing a guaranteed service to all residents of Corby, with affordable prices and fast response. All our services come with a minimum of 6-months warranty, and we always offer free call out and free estimates to residents of the Corby area. 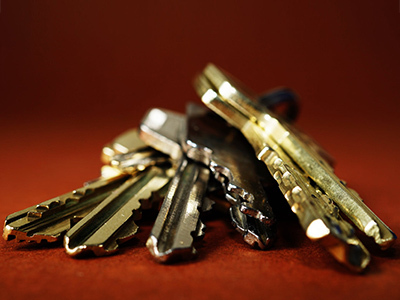 If you would like to learn more about the services that we offer or arrange for a locksmith service at a time that suits you, please call us today. 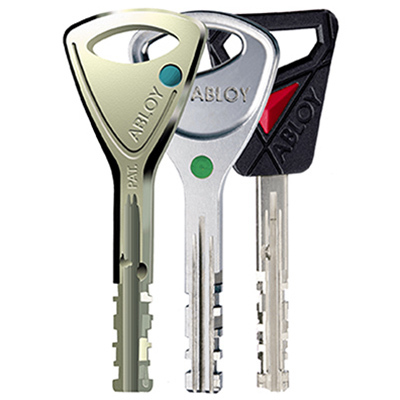 For lock upgrades and replacement, Locksmiths Corby have you completely covered. 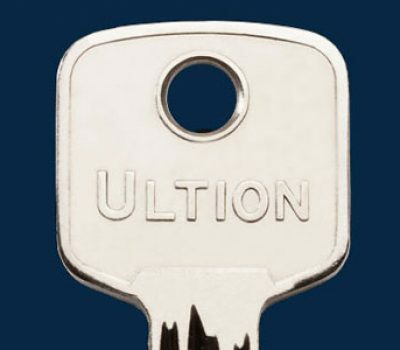 Not only can we supply and fit an extensive range of lock types, but we also offer high security locks like Ultion lock systems and Anti Snap locks. 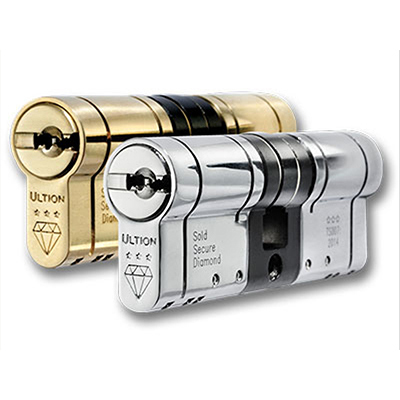 The quality of your locks can mean all the difference between a home or business that is well-protected, and one that is very easy to access. 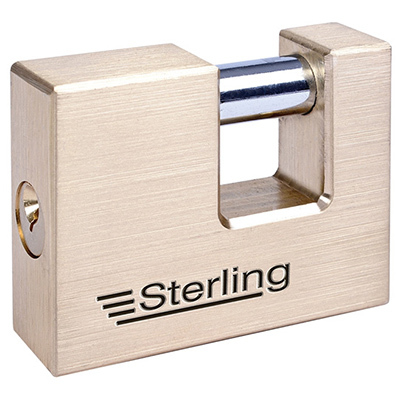 If you’re concerned about the quality of your locks, then there is no time like the present to get them upgraded to insurance approved and British Standard security locks. 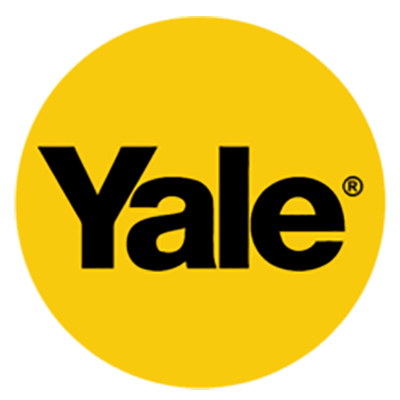 If you would like advice on high security locks for your home, such as British Standard Yale security locks or UPVC window security locks, we’re always available to answer your questions. With years of locksmithing experience, full Public Liability Insurance up to £5,000,000, and a guaranteed minimum of 6-months warranty on all services, Locksmiths Corby is a reliable choice for trustworthy locksmiths in Corby that won’t let you down. We know that you can never fully predict when you might encounter problems with your locks, so our service operates around the clock. With our 24/7 locksmith services always available, you’ll always have a local service to call in an emergency. 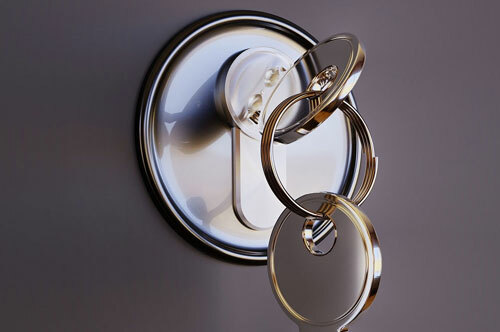 We react quickly to all requests for an emergency locksmith in Corby and the surrounding area. 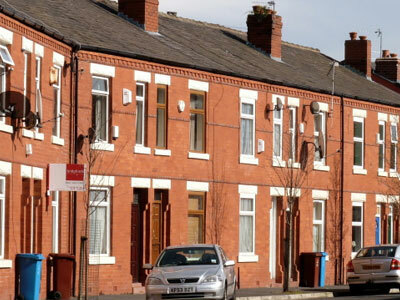 Just give us a call in an emergency and we’ll be with you as quickly as possible. 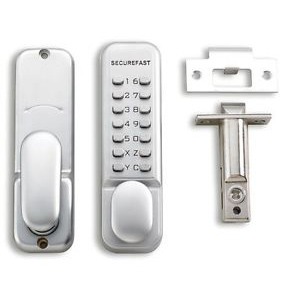 No matter your door type or the lock, we can gain access or repair or replace the lock to restore your property’s security. With free call out, free estimates, free quotes, and cheap locksmith prices, when you choose Locksmiths Corby we make sure that you always get excellent value for money. 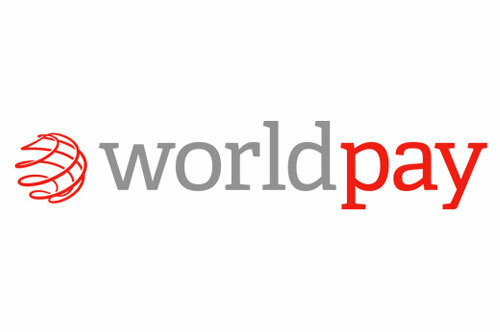 If you don’t have cash to hand in an emergency then it’s not a problem, we also accept card payments via Worldpay. 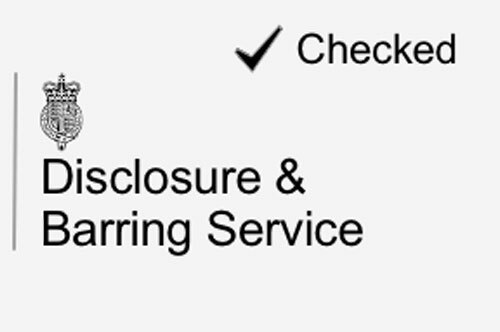 Locksmiths Corby are fully Disclosure and Barring Service checked (DBS), which used to be called, Criminal Records Bureau checks (CRB). 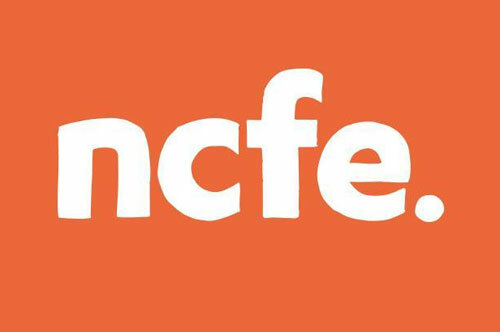 Locksmiths Corby are qualified with a Level 3 Enhanced Accreditation by NCFE in locksmithing, the highest level of accreditation. Locksmiths Corby are well-established in Corby as locksmiths that you can count on in an emergency and who you can rely on to perform high-quality repairs, replacements, and upgrades. 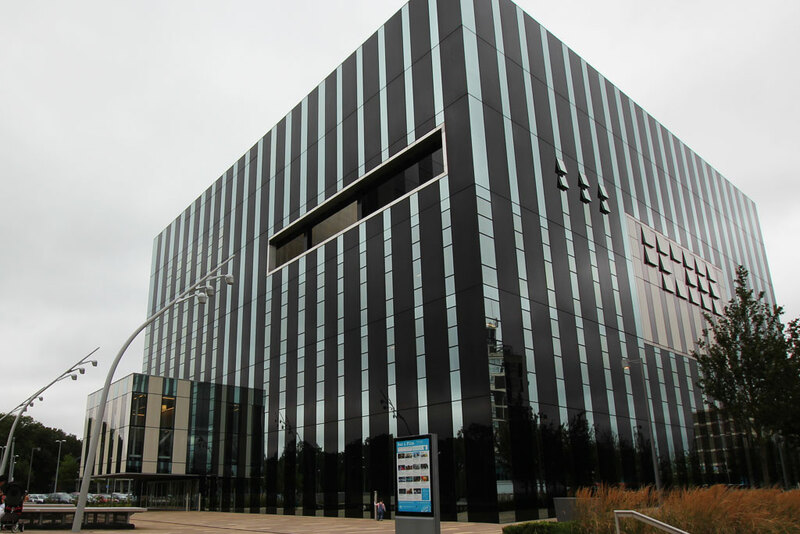 We believe strongly that every residential building and commercial building should have secure locks and it’s our aim to help Corby residents and business owners achieve just that. With the perfect combination of affordability and trust, we are the service that you should choose for everything from small lock repairs to full house lock changes after a move. 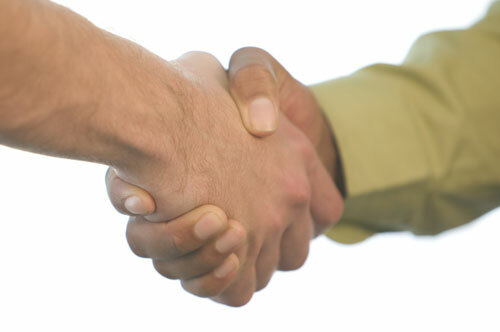 For a locksmith that won’t let you down, call Locksmiths Corby today.